Description: 1lb. 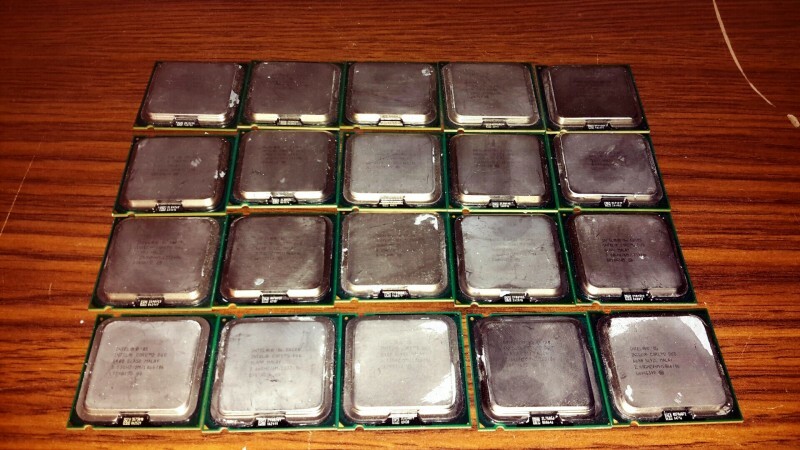 of Intel dual core processors - 20 each. Picture is stock picture.